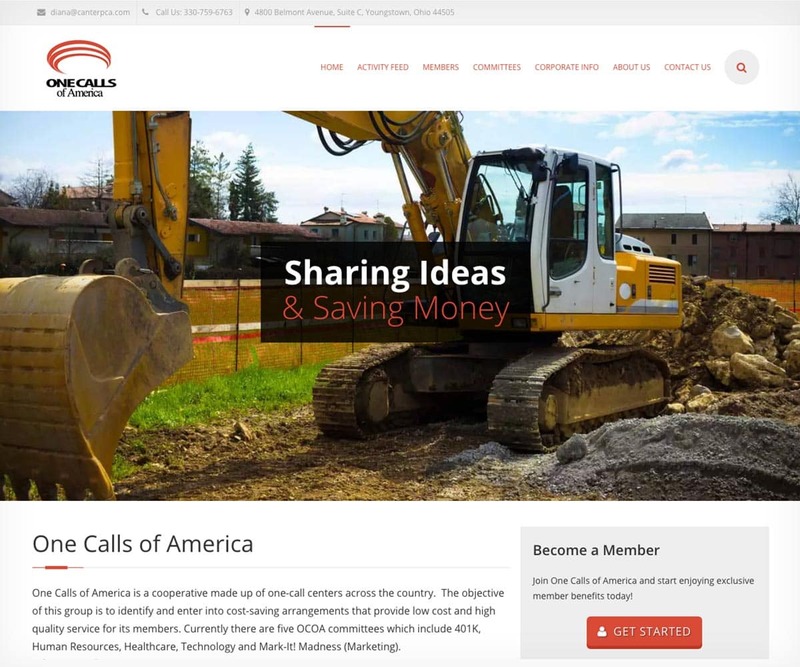 One Calls of America is a cooperative made up of one-call centers, which promote safe digging, across the country. They came to Face First for a site they could use to promote their organization, as well as allow their members to communicate internally. We built them their own private social network using a customized install of Wordpress and Buddypress. 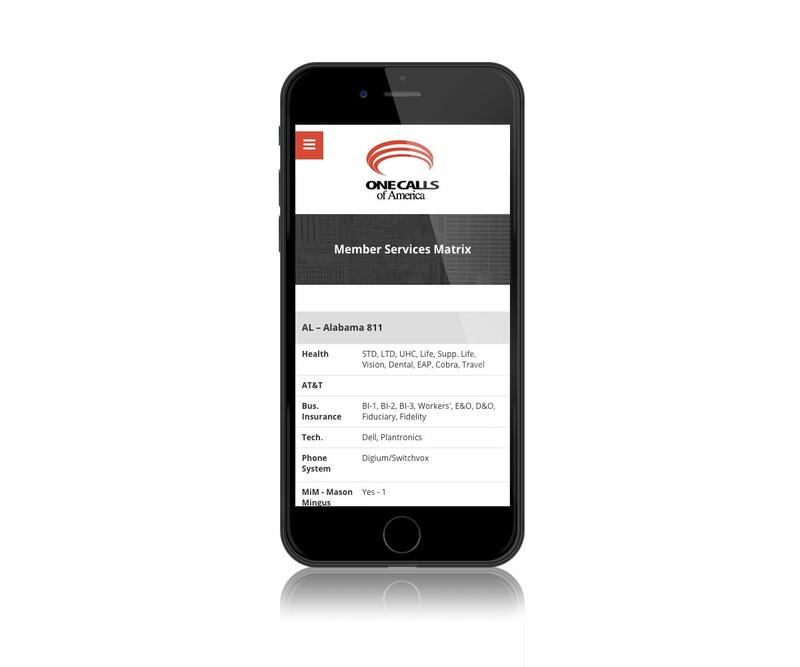 Members of OCOA use the site to send each other messages, organize events, schedule meetings, and discuss important topics in the forums.